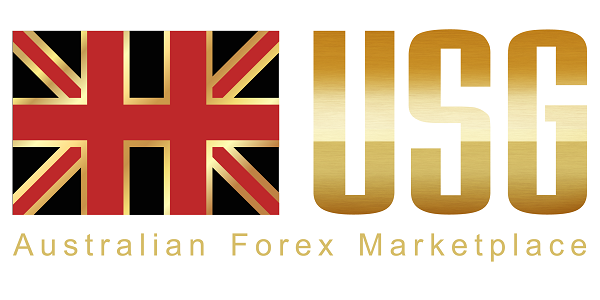 USGFX is the trading name of the Australian forex and CFD broker Union Standard International Group Pty Ltd that is regulated by the Australian Securities and Investment Commission (ASIC). Founded in 2005, its headquarter is in Sydney and there are offices in Shanghai and Hong Kong. 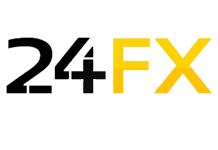 USGFX offers desktop, web-based and mobile versions of the well-known MetaTrader 4 (MT4) platform. 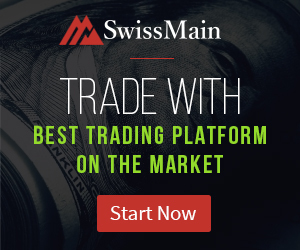 It is fully customizable and has some useful features including 1-click trading, automated trade with expert advisors and market analysis. 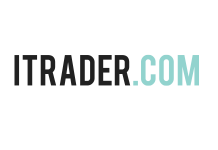 There are also two social trading platforms – ZuluTrade and Myfxbook. Pro-ECN account. 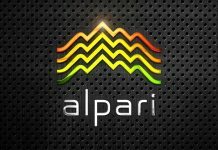 It also requires USD50,000 for opening, offers spreads from 1.5 pips and the maximum leverage is 1:100. Higher leverage increases the risk of loss. Moreover, there is no negative balance protection and clients can lose more money than their deposit. 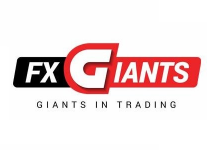 Although USGFX closes all open positions due to insufficient margin, it warns that it cannot guarantee the maximum loss. Margin call occurs when the margin level (equity/necessary margin; equity = deposit + profit – loss) is lower than 50%. 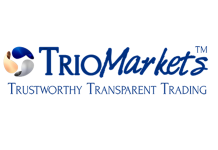 This broker closes all open positions when the margin level falls below 25%. Clients should know slippage exists and stop loss orders are non-guaranteed. That means the price of market orders may differ from that shown in the platform. Under certain circumstances (market volatility and low liquidity) stop loss orders may be executed at the firs available price and the loss may be greater than originally set. Terms of business also informs some of pending orders are fulfilled manually and the execution price may be substantially different than expected. 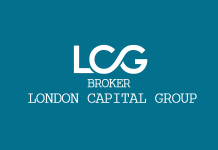 This broker is the counterparty to client’s orders and doesn’t process all of them to its liquidity providers. That means USGFX acts as a market maker and this could lead to potential conflicts of interests with customers. There is education center on the website that contains blog, trading guide, webinars and seminars.